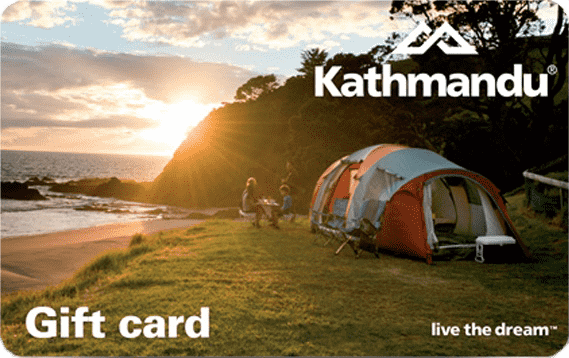 Who would have guessed that the mid north coast has quite so many great camping destinations from the bush to the coast? Recently, I discovered a new destination called Ilaroo campground which sits at the northern end of the Yuraygir National Park. It is a wonderful spot and one that local Aboriginal people have called home for many generations. They have met, held ceremonies and fished here and in other areas close by. 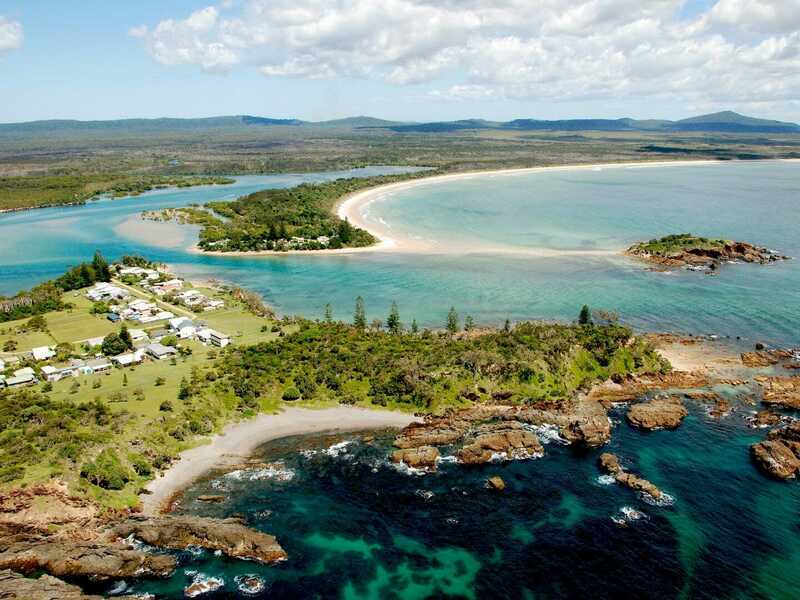 The campground is located about 45 minutes from Grafton and just a little over an hour from Coffs Harbour. From Grafton, you head south for about 12km before tracking east 36km, following signs to Minnie Water. Ilaroo is home to two camping areas (north and south) that combined, have around 60 campsites. The campgrounds both offer great facilities with long-drop toilets, large garbage bins, fire and BBQ pits and picnic tables with all facilities very well maintained. And everything is within a stone’s throw of the beach and when I say stone’s throw – I mean smelling the salt air as you lay in bed and hearing the calls of the ocean birds and sound of the waves rolling onto the shore. 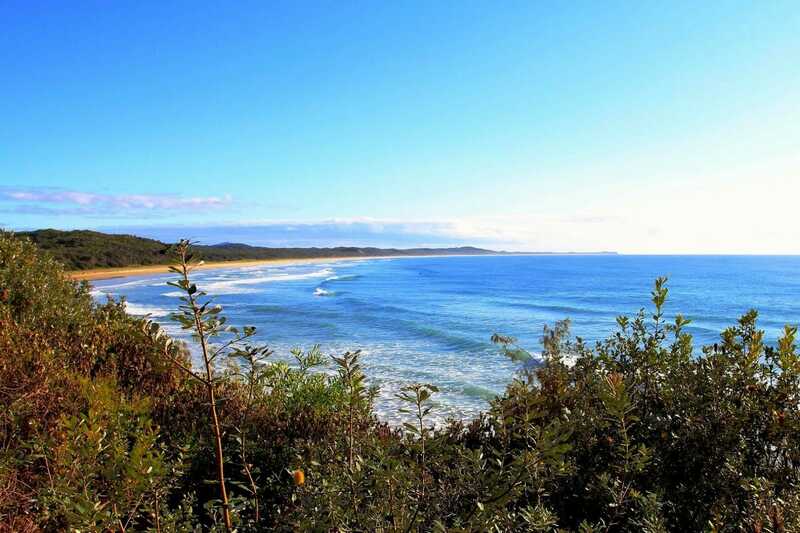 There are plenty of activities to be had; exploring the trails that lead you to stunning lookouts with views to the north and south, walking to Minnie Water for lunch, enjoying awesome beach fishing or taking your 4wd north along the beach to the secluded fishing village of Sandon. 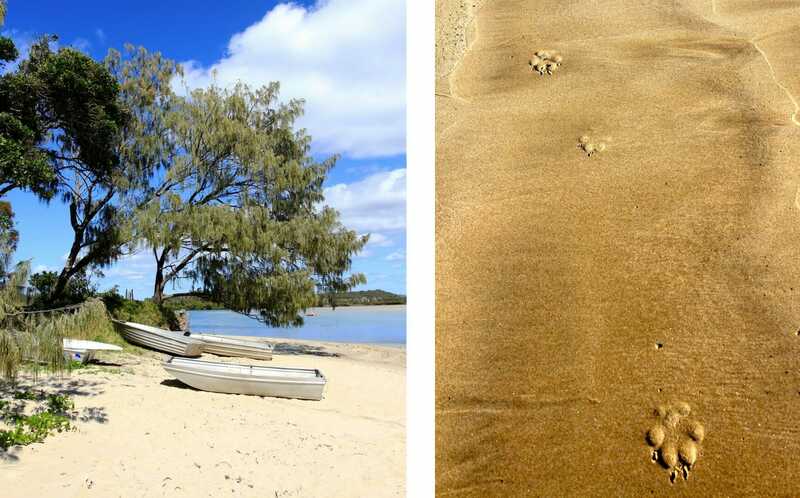 It’s amazing what you might come across as you drive up the beach – such as handmade shell turtles, dolphins jumping in the surf, dingo tracks in the sand or even a smelly old whale carcass that has been chewed by those fish in grey suits that patrol the coast. It’s a pretty easy drive up the beach at low tide. With NPWS placing driving aids over the headland, most 4wds should not have a problem accessing the area. Popping over the headland, it’s only a 4km meander through coastal bush until you enter Sandon. The only way to get to Sandon is by 4wd or boat but the rewards are worth it. The area offers secluded coves, beaches filled with shells, boating and fishing in Sandon River and the chance to simply park up, wander the few streets and admire the old fishing huts. Sandon is very peaceful and there aren’t too many permanents who reside there but those who do are lucky to live in such an amazing spot. So, if you’re looking for a quick getaway close to Coffs and Grafton, this place should be on your list. And there’s no need to worry should you forget anything – the nearby shops at Wooli and Minnie Water will have you covered for the necessities and delicious local seafood too. Kev is Cb’s camping, fishing, kayaking and all-round action man. He’s been based here for the better part of 30 years and loves sharing his north coast adventures with our readers. When not out and about Kev runs Woolgoolga Off Road as a sideline hobby.